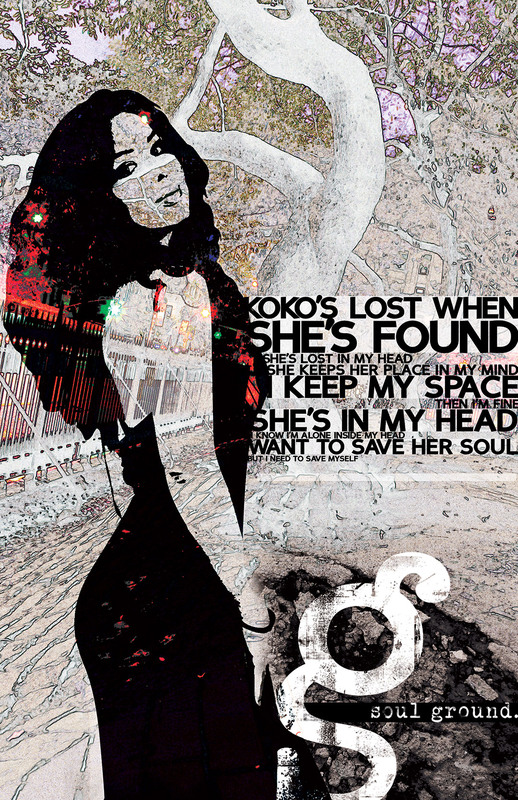 The objective of the project was to create a band poster for the band Soul Ground. 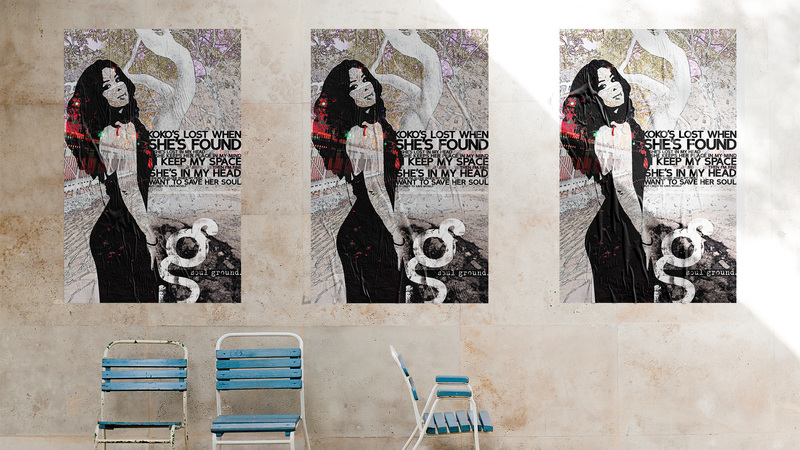 Soul Ground is an Alternative/Hard/Blues/Stoner Rock n’ Roll band. Some of the bands influences are Queens of the Stone Age, Soundgarden, Jeff Beck, DJ Shadow, Pearl Jam, The Rolling Stones, NIN, Pink Floyd, Led Zeppelin, Cream, and The Beatles. 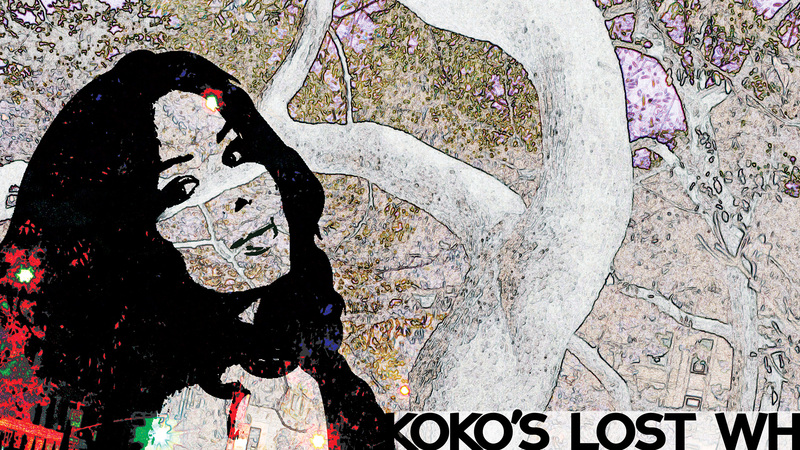 In this band poster, the character Koko is walking through a dream like world filled with unnatural colors. This world is the mind of the singers. 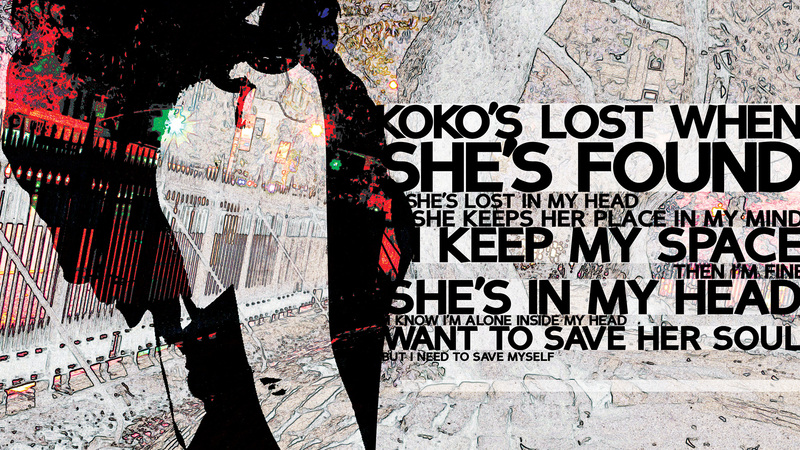 The shape of Koko is formed by a transparent silhouette making her character appear fleeting and not grounded.